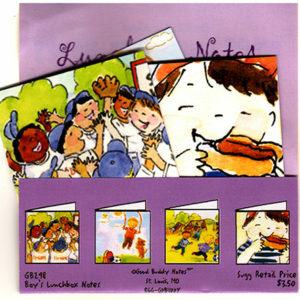 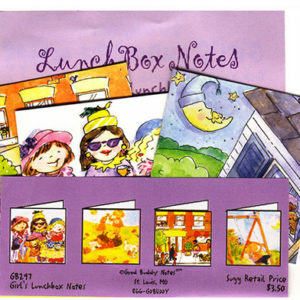 Artist Shelley Dieterichs uses her fun illustrated zoo animal alphabet letters to create adorable kids birthday cards. 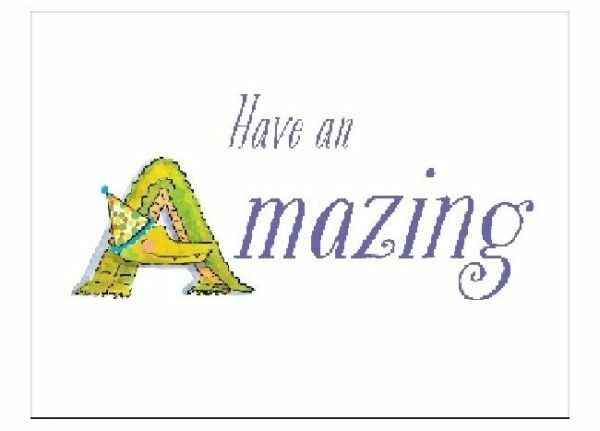 This Have an Amazing Birthday Card has an alligator wearing a party hat for the letter A on the front! 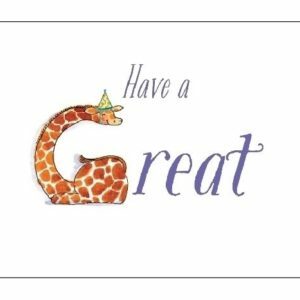 There is a zoo animal alphabet birthday card for every letter in the alphabet – from A to Z – and these cards aren’t just for kids – adults love sending the cards too!